Hello world! Roslyn Rose has revived her blog! 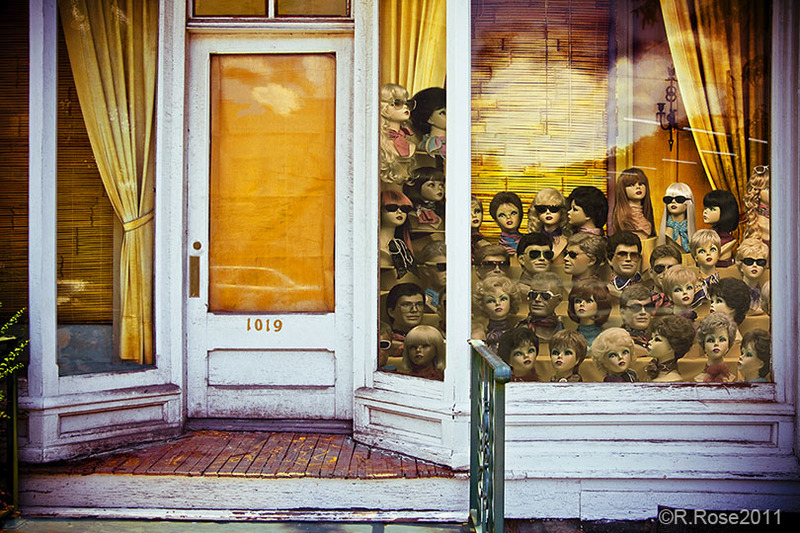 One of my PhotoMontages is included the the “Summer Serenade” exhibition opening Thursday, June 25, 2015, 6-8pm, 547 West 27th Street, #201, New York City. Phone: 212-947-6100. Would love to see you at the opening reception, but if you cannot make it do try to visit the gallery. On Friday, February 10th, 6 to 8pm, the new gallery, representing the members of the hob’art co-operative gallery, will open to the public. Everyone is invited to view, “Celebration,” an exhibition expressing the exhilaration of finally having a hob’art venue to exhibit the art of 57 Northern New Jersey artists. The gallery is located at the Monroe Art Center, 720 Monroe Street, Suite E208, Hoboken. The hours are Saturday and Sunday, 12 to 5pm and by appointment. Join the members on Saturday, February 25th, 5-8pm, at the gallery during the Grand Reception to really celebrate this long awaited event space. 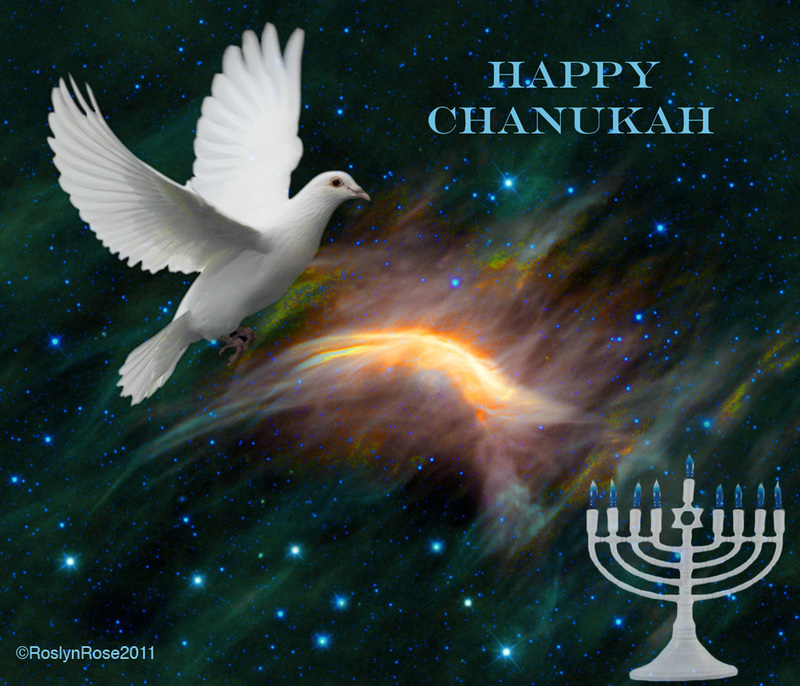 The artists have joined to show art that is full of joy and color. Acrylic, oil, pastel, and colored pencil have been used by Constance Ftera, Kim DeAngelo, Donna Doherty, Janet Kolstein, Jim Feuss, Erich Heinemann, Kathleen Fagan and Patrick Deshaye, to express feelings of happiness and euphoria. Photographers Roslyn Rose, Hank Gans, Laurel Brooks, Tom Egan, Ann Kinney and Howard Berelson made use of the new mediums of digital capture and manipulation to depict color and delight. Collage and mixed media was explored in the works by Liz Cohen, Leslie Rubman and Jody Zulueta. Artwork using sculptural themes included France Garrido’s telephone, Ibou Ndoye’s guitar, Abby Levine’s and Miriam Untoria’s wood assemblages, as well as the masked busts jointly made by Erik Attia and Gailene St. Amand. The curator of this first show is Liz Cohen. She can be contacted at 201-424-1275 or conchart@aol.com. 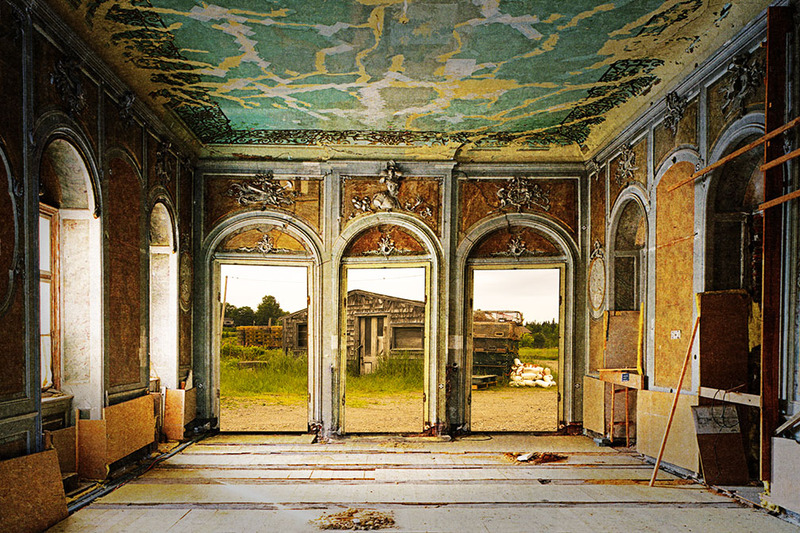 Gallery information can be obtained on the website http://www.hob-art.org or from the Director, France Garrido, 201-319-1504 or director@hob-art.org. 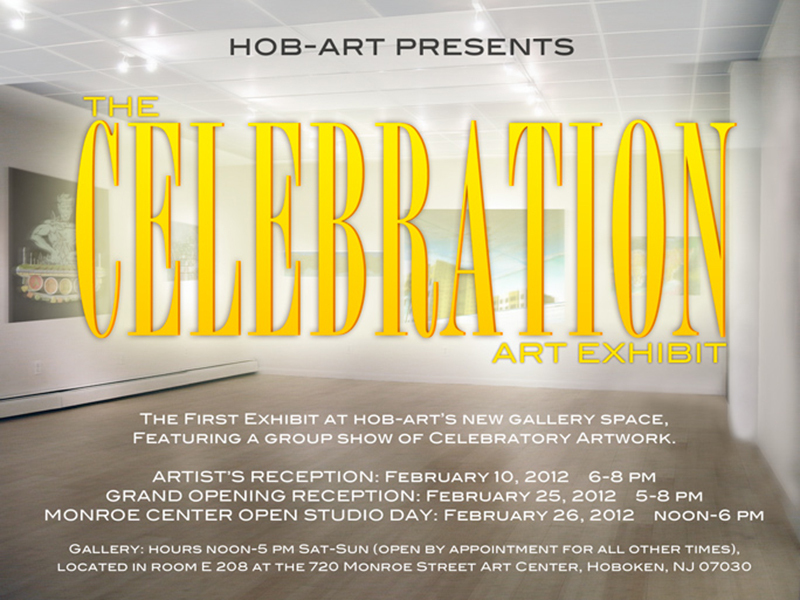 (HOBOKEN, NJ – January 6, 2011) – hob’art cooperative gallery announced today that it has leased permanent gallery space at Monroe Center. Working closely with Monroe Center’s owner, Hershy Weiss, hob’art’s new gallery will be located on the 2nd floor next to the Monroe Center Theater. Liz Cohen, President of hob’art, founded the organization eleven years ago by approaching a number of Hoboken artists to establish a cooperative association. Ms. Cohen lives and works in Hoboken and has curated many exhibits for the association both in Hudson County and other venues. Today, hob’art cooperative gallery has 56 members from Hudson County and other parts of North Jersey. The gallery’s first exhibition will open in February, with the public invited to a grand opening celebration of the only cooperative gallery in Hoboken. France Garrido, the new Director of the gallery, is a Weehawken resident and a professional curator. 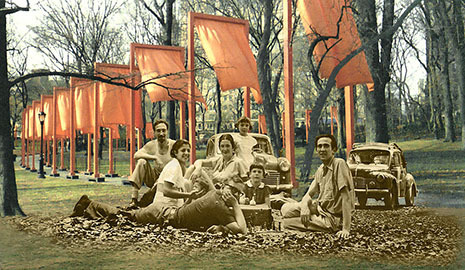 She is currently co-curator of Visionaries, a show to open in 2012 at a CUNY gallery. She is also on the staff of the Department of Education of the Newark Museum and Urban Arts at the Monroe Art Center. 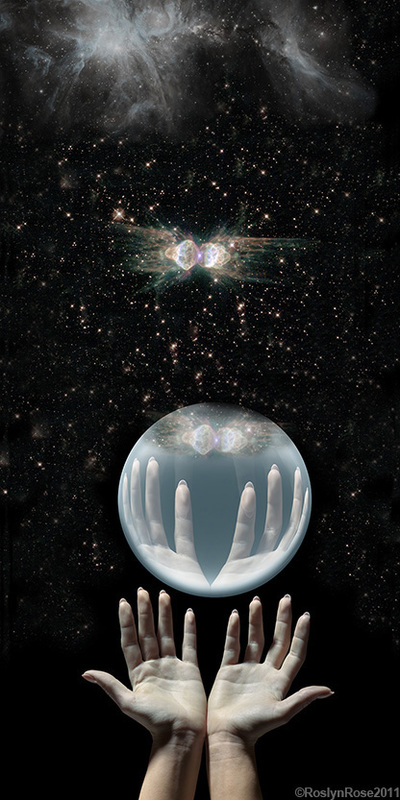 Her artwork is included in the ‘Visionary Art Yearbook 2010-2011 by Otto Rapp and the 2009 ‘Lexikon der Phantastischen Künstler’, a compilation of International Artists. Formed in 2002, hob’art is a co-operative gallery run by its officers and members. Located in New Jersey, hob’art is the first co-operative gallery in Hoboken. Our objective is to exhibit contemporary art of the highest standard. As a collective gallery, we welcome and encourage a wide range of artwork and media: fiber, printmaking/ digital/ photography, sculpture/3D and painting/drawing/ mixed media. NEW MEMBERS ARE WELCOME TO JOIN. SEE http://www.hob-art.org for application info. 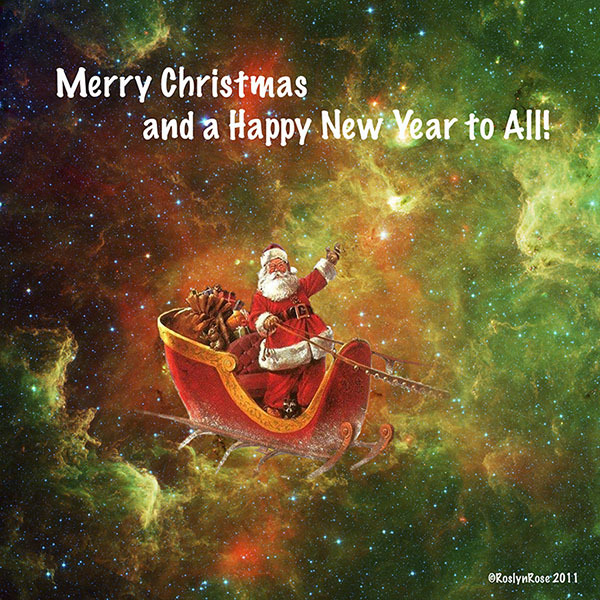 HAPPY NEW YEAR, Time to get back to work! 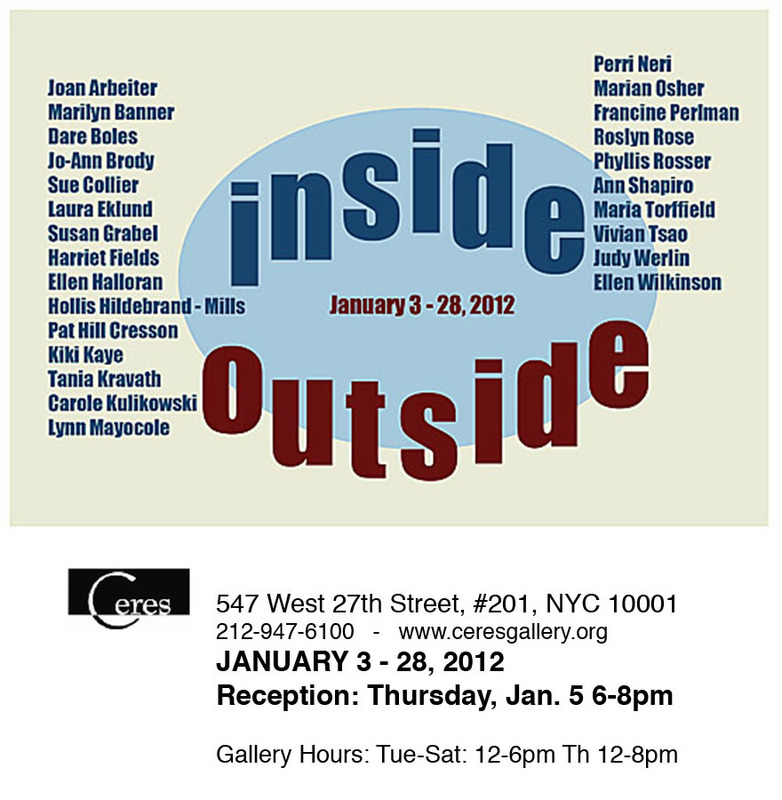 Inside-Outside Exhibit opens at Ceres Gallery, NYC tomorrow. Reception to meet the exhibiting artists, including me, on Thursday evening, 6-8pm. On January 17th ART CONNECTIONS 8 opens at the GEORGE SEGAL GALLERY, Montclair State University, 1 Normal Avenue, Montclair, NJ 07043, and closes on February 18th. RECEPTION on Sunday, JANUARY 22, 2-5P.M. THE LONG ENCOUNTER will be offered for sale at this exhibition which supports funding the gallery. I am writing the Press Release about the great news hob’art cooperative gallery is ready to publish. WE HAVE A GALLERY SPACE. Watch this space for the full announcement. What happened to Summer and Fall? I cannot believe that the past three months have gone by without one moment to post on my blog. I do have many reasons though. August was devoted to serious creativity and I do have a half dozen new prints to show for the time. There was time out to travel to Rochester, NY for my niece Shannon’s wedding, barely avoiding Hurricane Irene in New Jersey. The annual Hoboken Art Tour was held during the first weekend in November. The Hoboken Business Center donated an office suite for the “Open Ended” exhibit by hob’art members which was received by the local community as one of our best to date. The next meeting of hob’art cooperative gallery will be Tuesday, August 23rd. Visiting Artists are welcome. The schedule will be as follows: Roslyn Rose tutorial on sizing digital images for show applications and refreshments from 7:00-7:30 p.m. The general meeting will follow at 7:30. The meeting will take place in the Hoboken Business Center, 54 Harrison Street, Hoboken, NJ. We will be in the seminar room on the second floor. The first exhibit curated by hob’art member, Erik Attia, is “Eye of the Beholder.” It will be at a new venue for us: Right Angle Frame Shop & Gallery, 320 Washington Street, Hoboken, August 20th ~ September 30th, 2011, Artists Reception: Saturday evening, August 26th, 6 – 8pm. Please come!